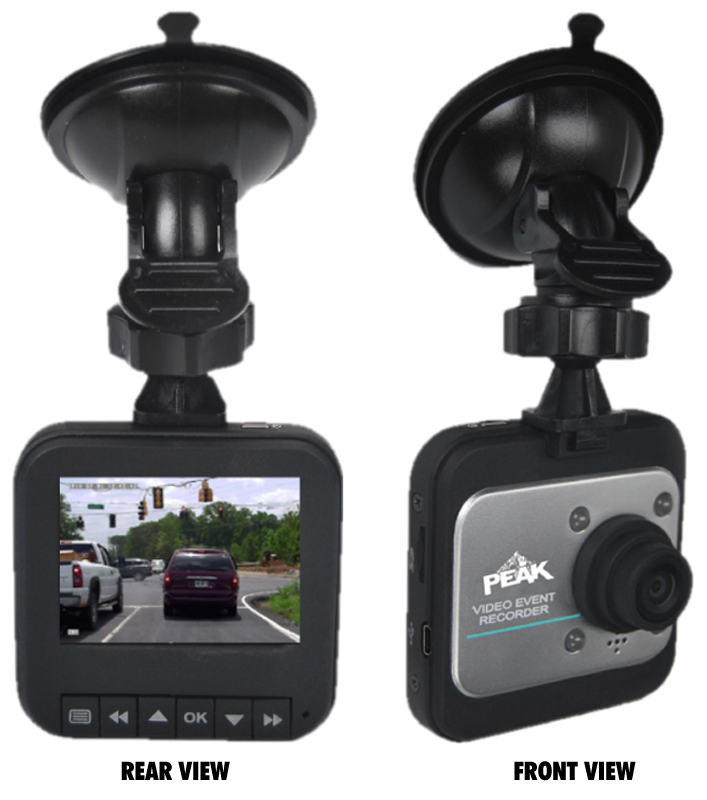 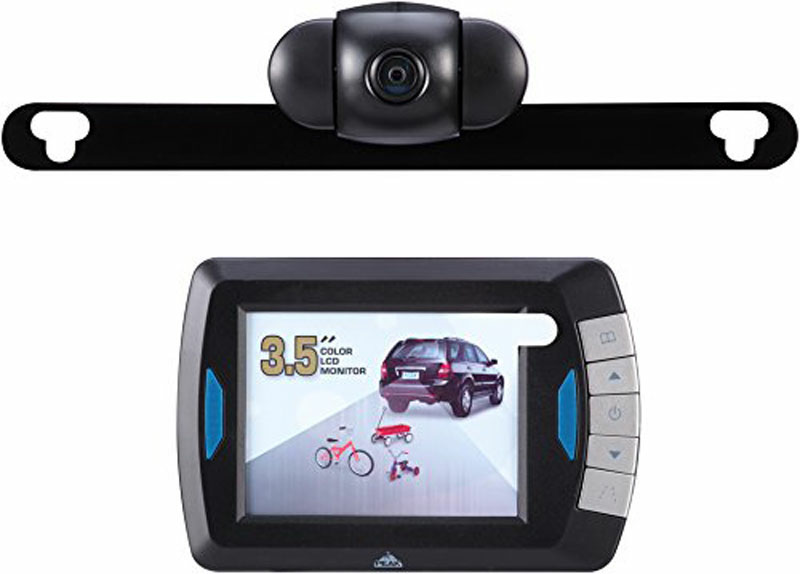 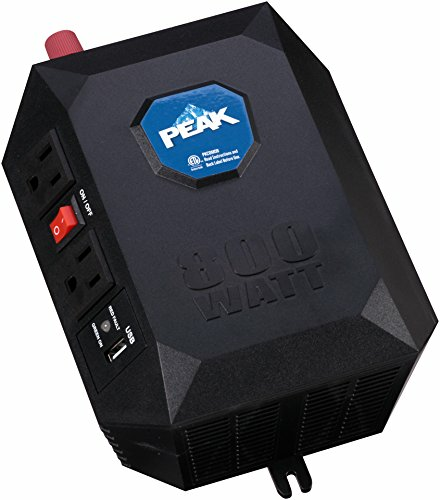 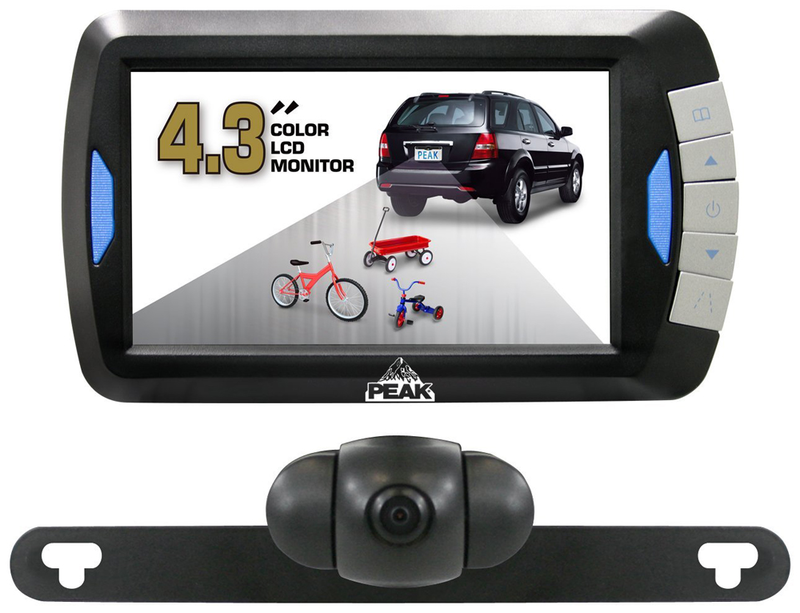 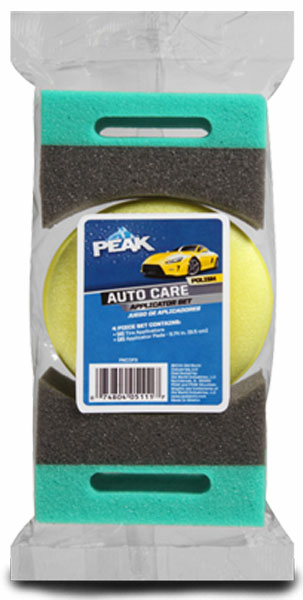 "Peak 2.4"" LCD Dash Mounted Video Recording Camera"
"Peak 3.5"" LCD Full Color Wireless Back-Up Camera System"
"Peak 4.3"" LCD Full Color Wireless Back-Up Camera System"
400W of maximum continuous power. 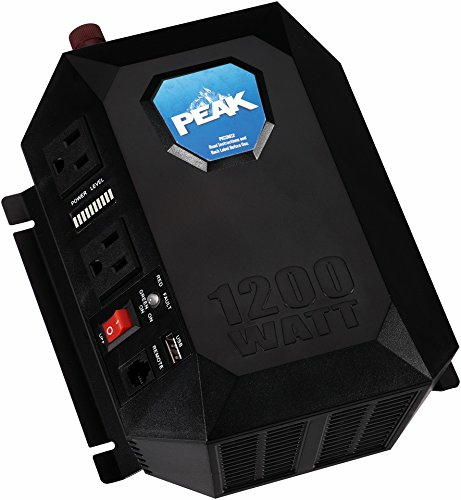 Two 110/120 V AC outlets. 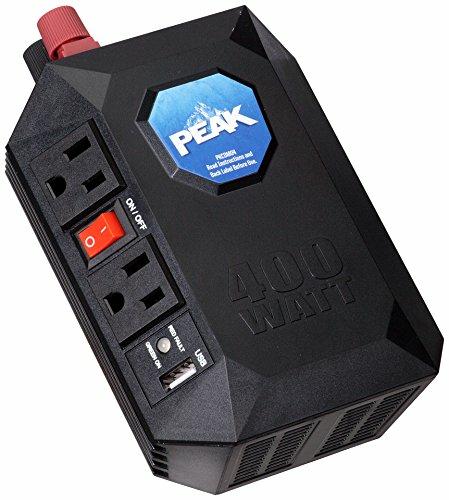 Power on/off switch with a fault and power LEDs.